Bicchieri challenges many of the fundamental assumptions of the social sciences. She argues that when it comes to human behavior, social scientists place too much stress on rational deliberation. In fact, many choices occur without much deliberation at all. Bicchieri’s theory accounts for these automatic components of behavior, where individuals react automatically to cues–those cues often pointing to the social norms that govern our choices in a social world. Bicchieri’s work has broad implications not only for understanding human behavior, but for changing it for better outcomes. People have a strong conditional preference for following social norms, but that also means manipulating those norms (and the underlying social expectations) can produce beneficial behavioral changes. 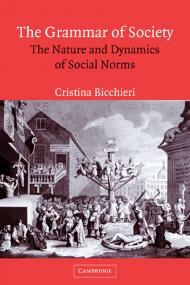 In The Grammar of Society, first published in 2006, Cristina Bicchieri examines social norms, such as fairness, cooperation, and reciprocity, in an effort to understand their nature and dynamics, the expectations that they generate, and how they evolve and change. 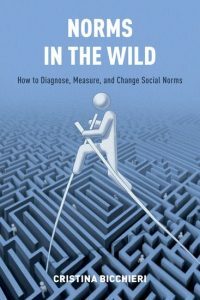 Drawing on several intellectual traditions and methods, including those of social psychology, experimental economics and evolutionary game theory, Bicchieri provides an integrated account of how social norms emerge, why and when we follow them, and the situations where we are most likely to focus on relevant norms. 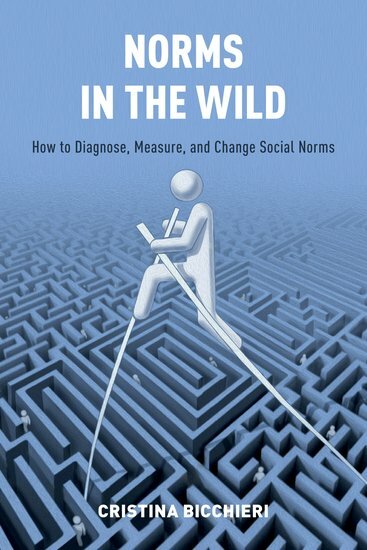 Examining the existence and survival of inefficient norms, she demonstrates how norms evolve in ways that depend upon the psychological dispositions of the individual and how such dispositions may impair social efficiency. By contrast, she also shows how certain psychological propensities may naturally lead individuals to evolve fairness norms that closely resemble those we follow in most modern societies. 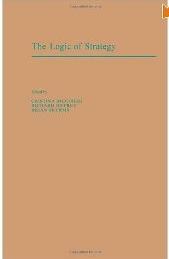 Edited by three leading figures in the field, this exciting volume presents cutting-edge work in decision theory by a distinguished international roster of contributors. These mostly unpublished papers address a host of crucial areas in the contemporary philosophical study of rationality and knowledge. 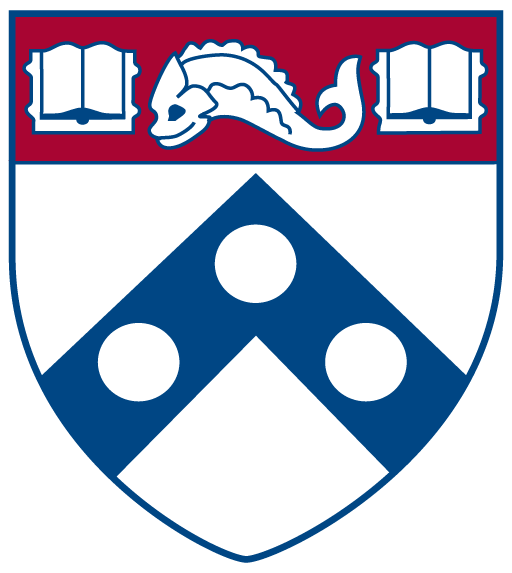 Topics include causal versus evidential decision theory, game theory, backwards induction, bounded rationality, counterfactual reasoning in games and in general, analyses of the famous common knowledge assumptions in game theory, and evaluations of the normal versus extensive form formulations of complex decision problems. In the social sciences, norms are sometimes taken to play a key explanatory role. 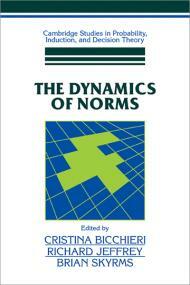 Yet norms differ from group to group, from society to society, and from species to species. How are norms formed and how do they change? This ‘state-of-the-art’ collection of essays presents some of the best contemporary research into the dynamic processes underlying the formation, maintenance, metamorphosis and dissolution of norms. The volume combines formal modelling with more traditional analysis, and considers biological and cultural evolution, individual learning, and rational deliberation. In filling a significant gap in the current literature this volume will be of particular interest to economists, political scientists and sociologists, in addition to philosophers of the social sciences. 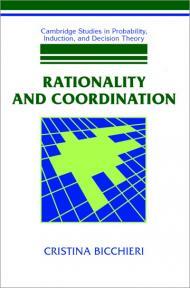 This book explores how individual actions coordinate to produce unintended social consequences. In the past this phenomenon has been explained as the outcome of rational, self-interested individual behavior. Professor Bicchieri shows that this is in no way a satisfying explanation. She discusses how much knowledge is needed by agents in order to coordinate successfully. If the answer is unbounded knowledge, then a whole variety of paradoxes arise. If the answer is very little knowledge, then there seems hardly any possibility of attaining coordination. The solution to coordination and cooperation is for agents to learn about each other. The author concludes that rationality must be supplemented by models of learning and by an evolutionary account of how social order (i.e. spontaneous coordinated behavior) can persist. What is freedom? Can we measure it? Does it affect policy? This book develops an original measure of freedom called ‘Autonomy Freedom’, consistent with J. S. Mill’s view of autonomy, and applies it to issues in policy and political design. The work pursues three aims. First, it extends classical liberalism beyond exclusive reliance on negative freedom so as to take autonomous behavior explicitly into account. Second, it grounds on firm conceptual foundations a new standard in the measurement of freedom that can be fruitfully coupled with existing gauges. Third, it shows empirically that individual preferences for redistribution and cross-country differences in welfare spending in Organisation for Economic Co-operation and Development (OECD) countries are driven by the degree of ‘autonomy freedom’ that individuals enjoy. 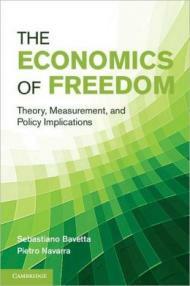 By means of an interdisciplinary approach and a sophisticated econometric methodology, the book takes an explicit stand in defense of freedom and sets the basis for a liberalism based upon people’s actions and institutions.